What Is Ultra HD Powder & Does It Work? I bet you’re wondering what an Ultra HD Powder is and if it really works? Well, that’s where I come in. 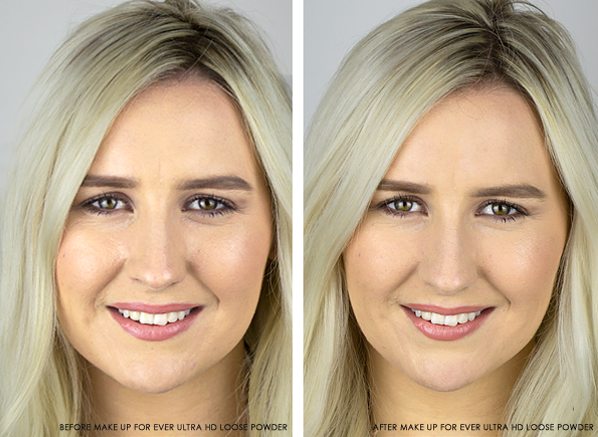 Equipped with photo evidence, product swatches and a tried and tested review, I’m here to show and tell you all about the game-changing benefits that come with using the high definition powders within the MAKE UP FOR EVER Ultra HD range. Much more than a finishing powder, these clever transformers are the everyday airbrushing tool that you didn’t know you needed, until now. What is Ultra HD powder? In a nutshell, an Ultra HD Powder is a super high-definition finishing powder that makes your skin look flawless, even with the latest camera technology that’s used in the TV & film industry. Loved by celebrity makeup artists and makeup fanatics, the HD powder trend is now known as an essential step for creating a smooth, airbrushed makeup look. So, whether you’re looking for an everyday or a special occasion powder, the MAKE UP FOR EVER Ultra HD Powders are the perfect finishing touch for those who want a soft-focused finish that looks incredible to the naked eye and on a 4K Camera. What makes Ultra HD powder different to a normal powder? Excuse my pores and blemishes above, but I had to show you that HD powders are game-changing; no computer airbrushing has gone on here! Although the Ultra HD Powders are classed a finishing powder, the blurring and smoothing benefits within ultra high definition formulas are a lot more sufficient than your everyday powder, as their photo-ready finishes use the powers of synthetic mica, silicone powders and silica to soften the effects of harsh lighting for a filtered skin effect. Which Ultra HD Powder should I use? 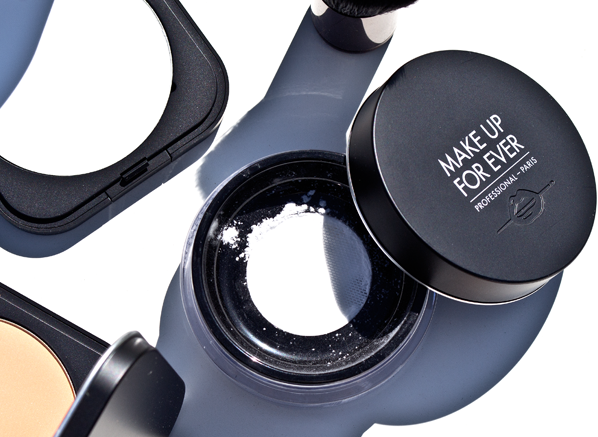 For a show-stopping finish, the MAKE UP FOR EVER Ultra HD Loose Powder is just what you need. If you’re getting married or if you’re heading to an event where you need to look your best, my advice? Don’t skip the Ultra HD Powder finishing step. Silky soft and super lightweight, the Ultra HD Loose Powder leaves no ashiness or colour residue behind, its universal shade airbrushes all skin tones. Specifically created to look invisible face to face and on a 4K Camera, the professional finish you’ve always wanted from your makeup is only a dusting away. The big difference between the Ultra HD Pressed and the Ultra HD Loose Powder is their format and finish. 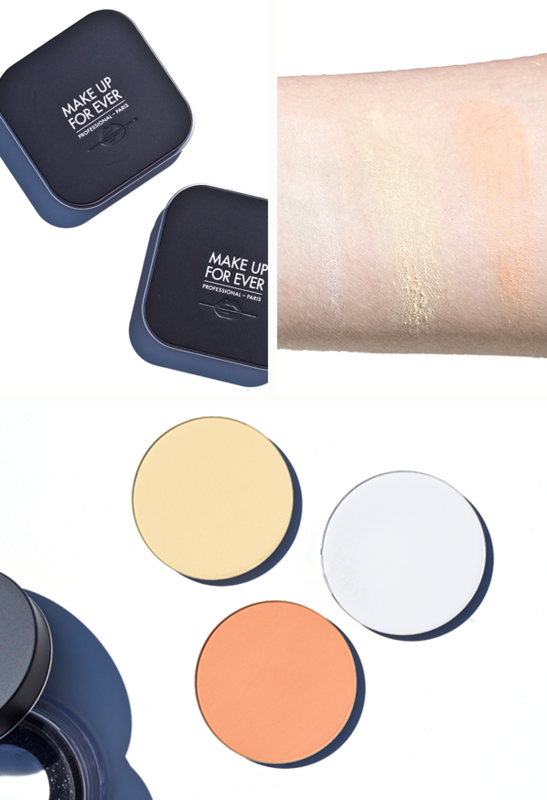 For everyday smoothing, the MAKE UP FOR EVER Ultra HD Pressed Powder is perfectly portable for on the go touch-ups, whilst giving your skin an invisible veil of soft matte blurring. Catering to the needs of all skin tones, there’s no need to worry about ashy tones or visible powder residue, as each shade has been created to seamlessly brighten and smooth every complexion. How do I apply Ultra HD powder? 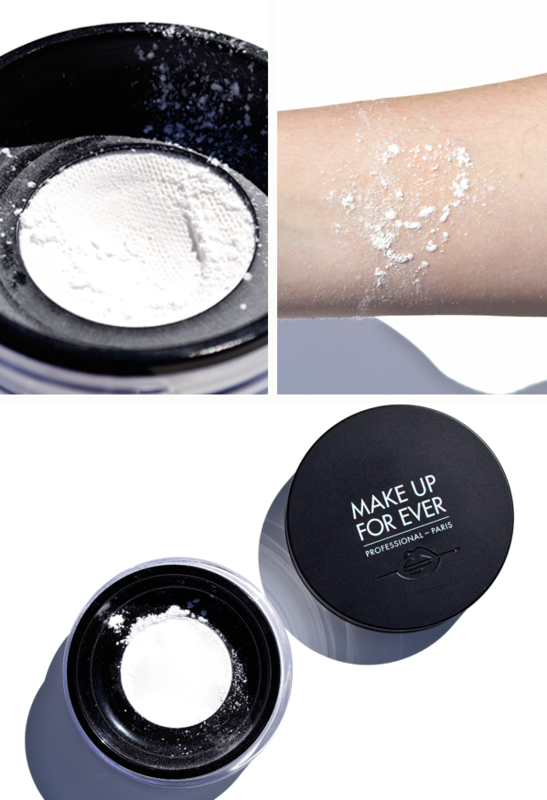 The best thing about the Ultra HD Powders is that you can wear them with our without makeup. For best results, use your Ultra HD Powder after you’ve applied ALL of your makeup, even your after blush, and bronzer. This way, the powder will work at its most efficient level, absorbing any excess oils and airbrushing away any imperfections. If you’re using the Ultra HD Pressed Powder, swirl your favourite fluffy face brush (I love the MAKE UP FOR EVER Kabuki Brush) into the pan, buff into your complexion and then build the coverage if needed. If you’re using the Ultra HD Loose Powder, be careful not to apply too much! 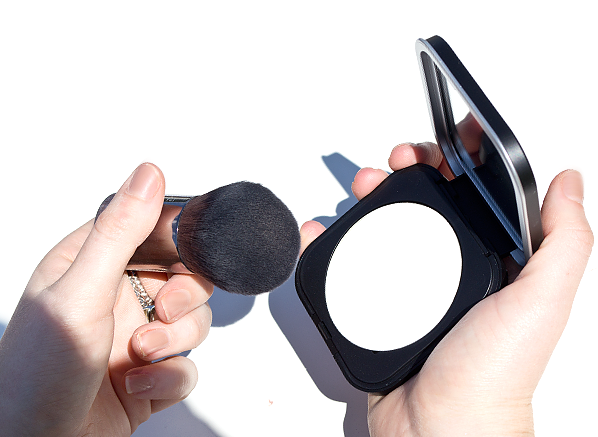 After immersing your brush in the powder; tap the brush slightly into the lid to remove any excess before application. Top Tip: For the ultimate airbrushed finish, apply the Ultra HD Pressed Powder all over, then finish by dusting the Ultra HD Loose Powder across the t-zone, underneath your contour and under the eyes for the perfect, soft focus finish. This entry was posted on Monday, September 4th, 2017 at 12:15 pm and is filed under Brand Focus, Make-up, Spotlight On, Swatches, Tried & Tested. You can follow any responses to this entry through the RSS 2.0 feed. You can skip to the end and leave a response. Pinging is currently not allowed.